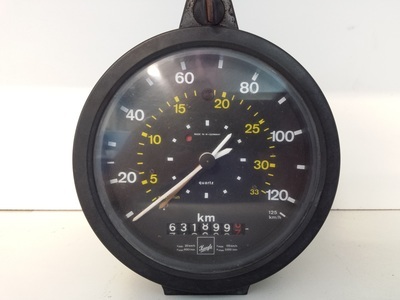 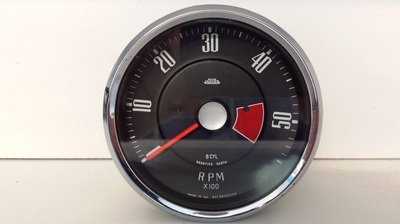 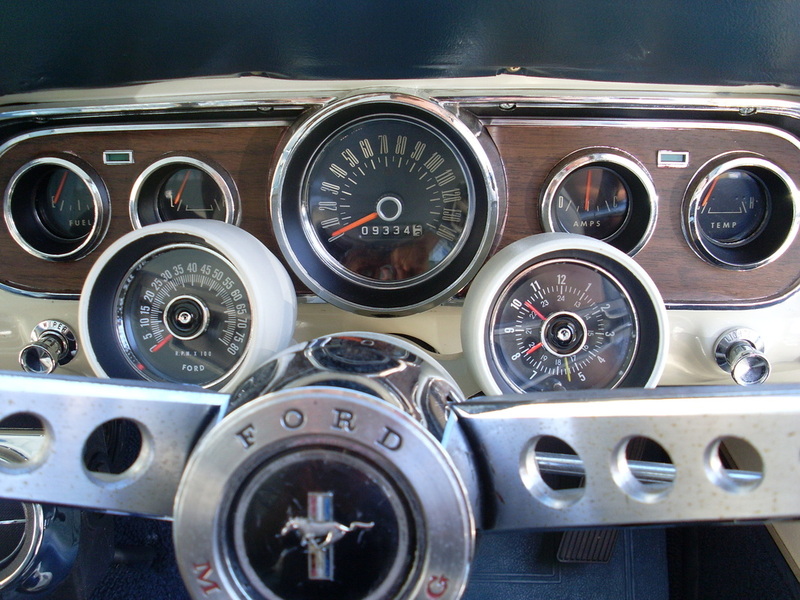 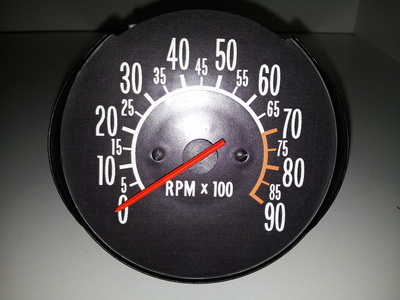 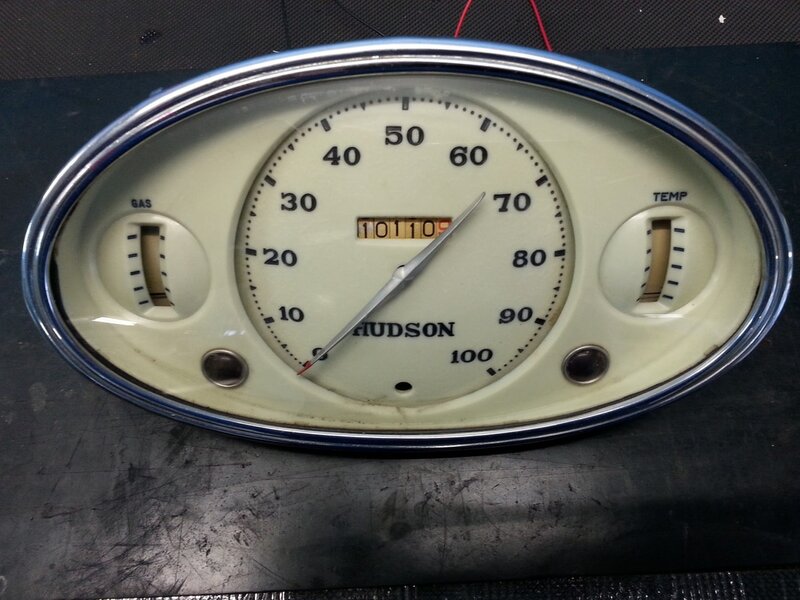 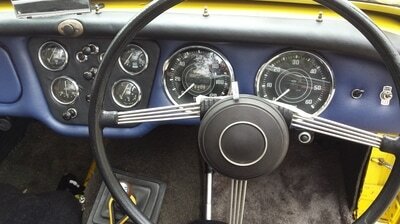 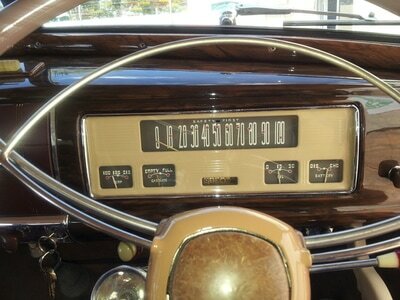 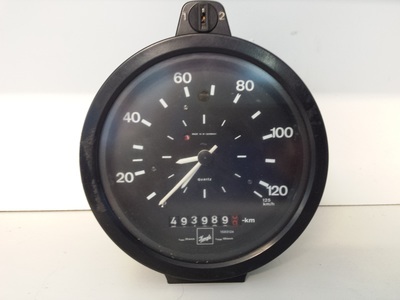 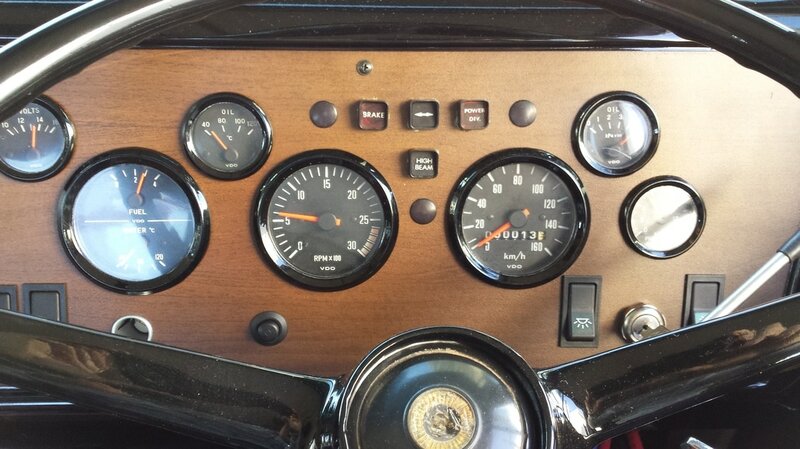 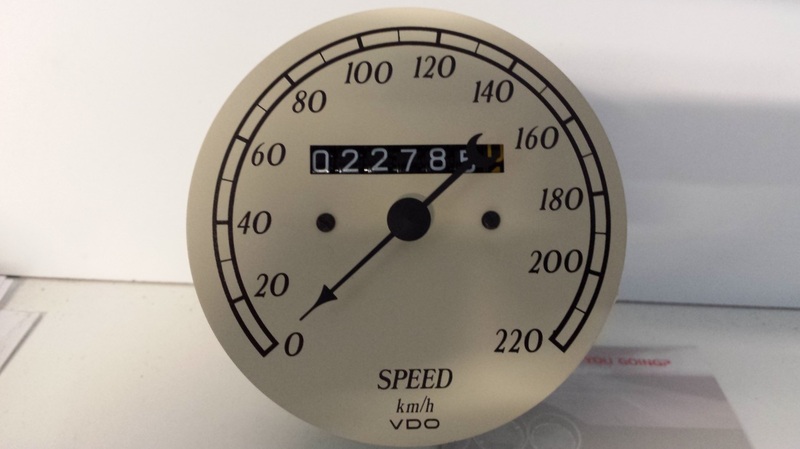 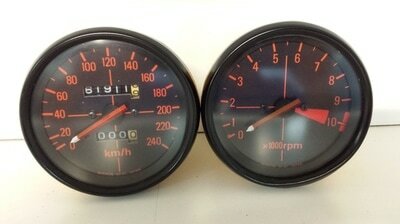 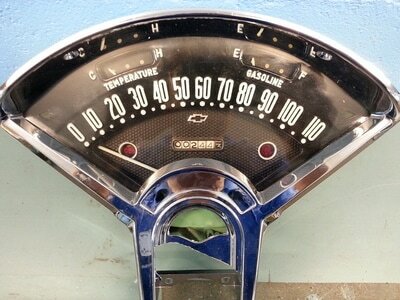 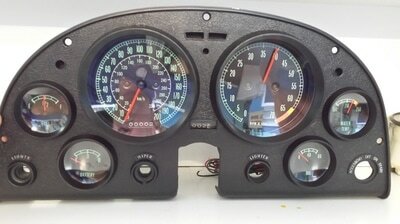 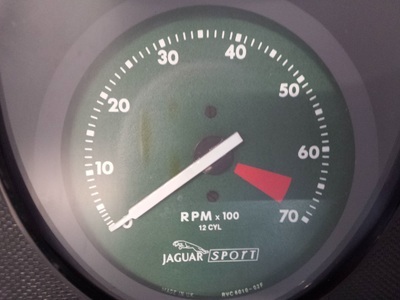 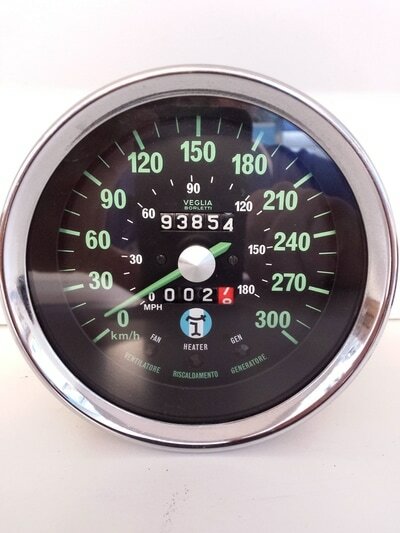 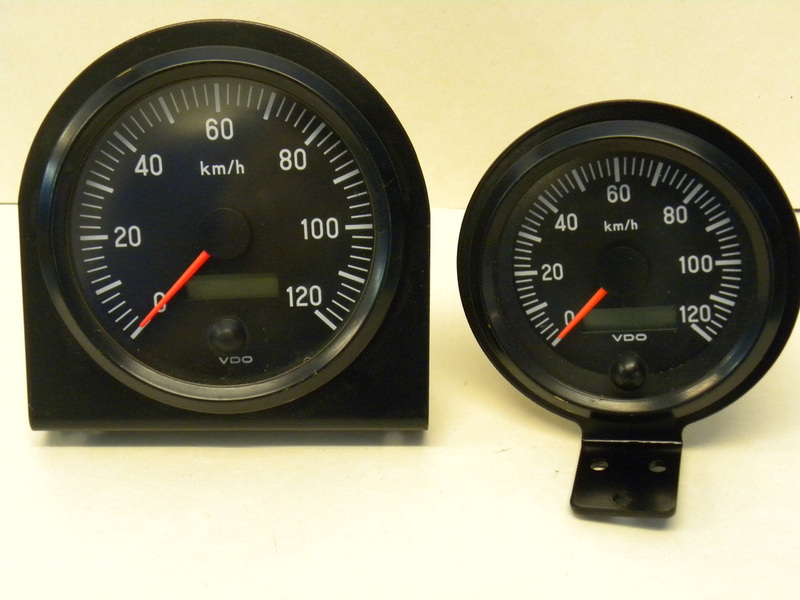 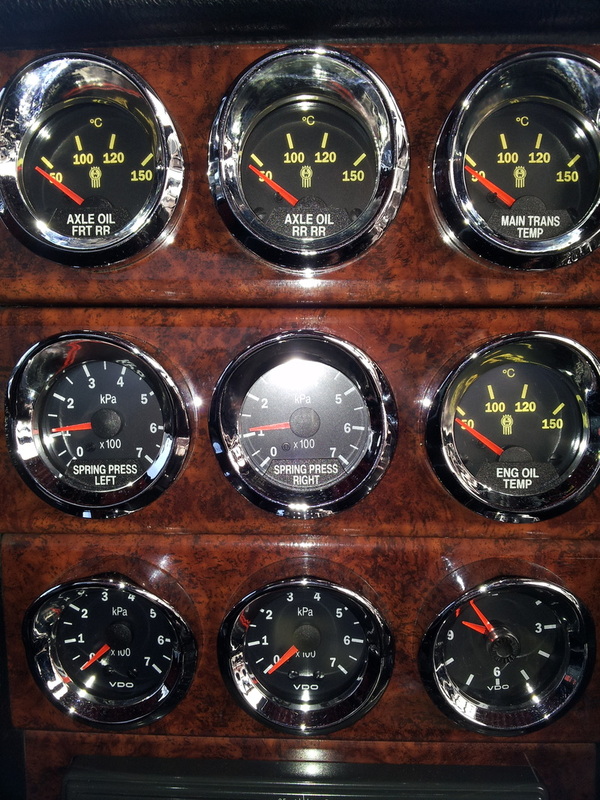 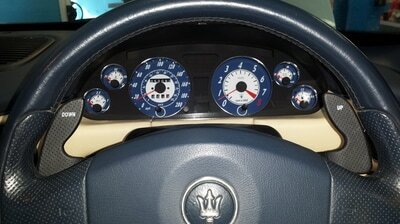 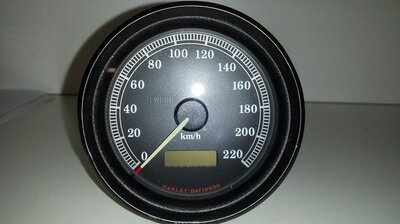 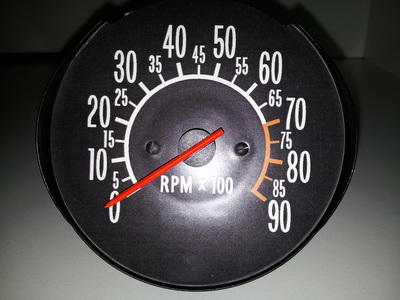 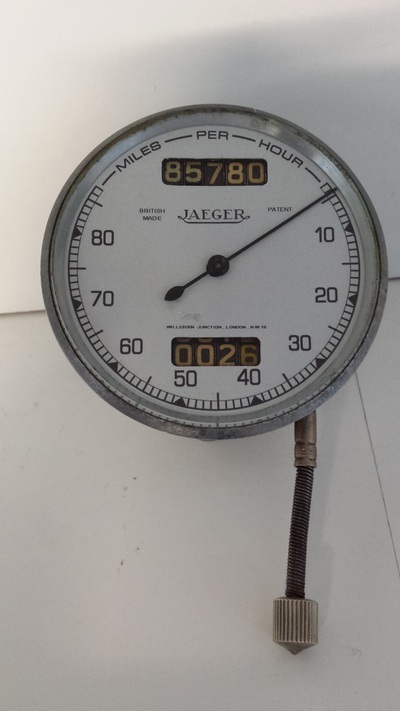 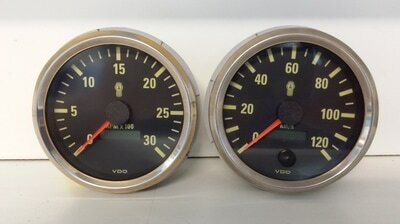 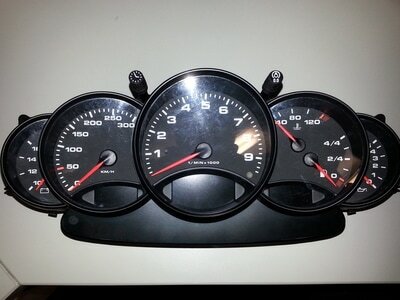 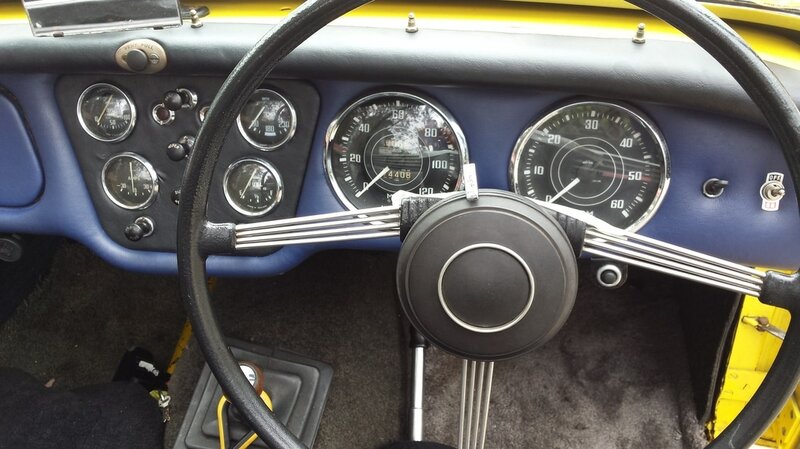 We repair, modify, restore & recalibrate, on-site, all makes & models of speedometers from vintage, classic to modern day i.e. 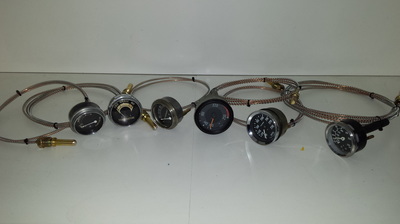 mechanical, electronic, and chronometric. 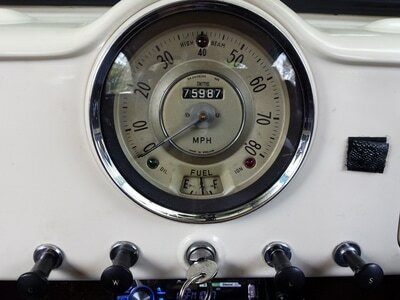 All work carried out is covered by a 6 month warranty. 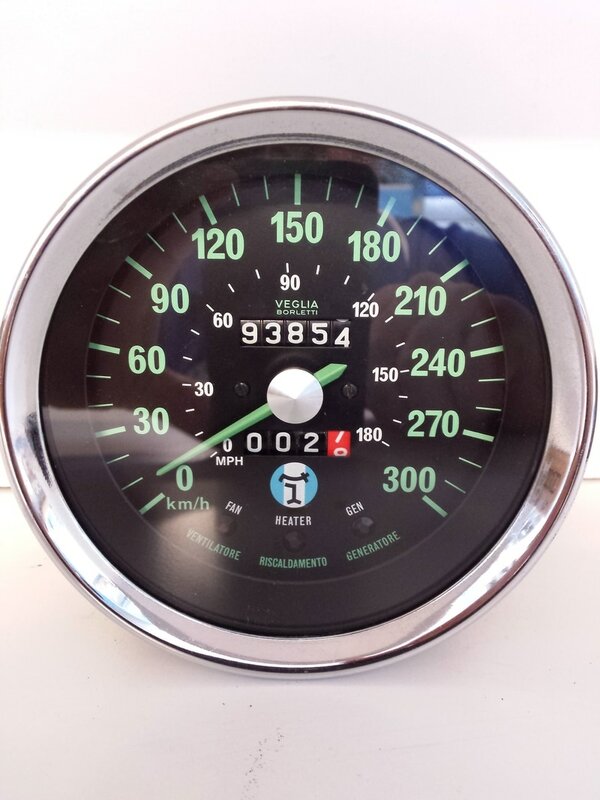 We repair, modify, restore & recalibrate, on-site, all makes & models of tachometers i.e mechanical, electronic, and chronometric. All work carried out is covered by a 6 month warranty. 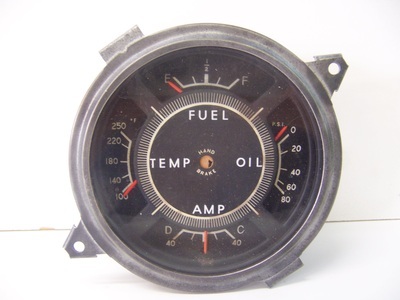 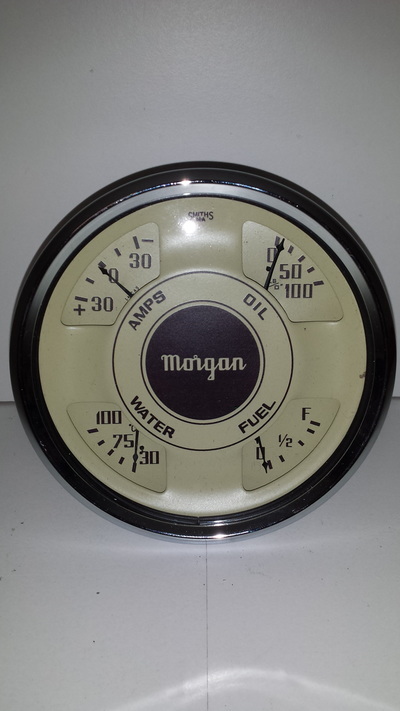 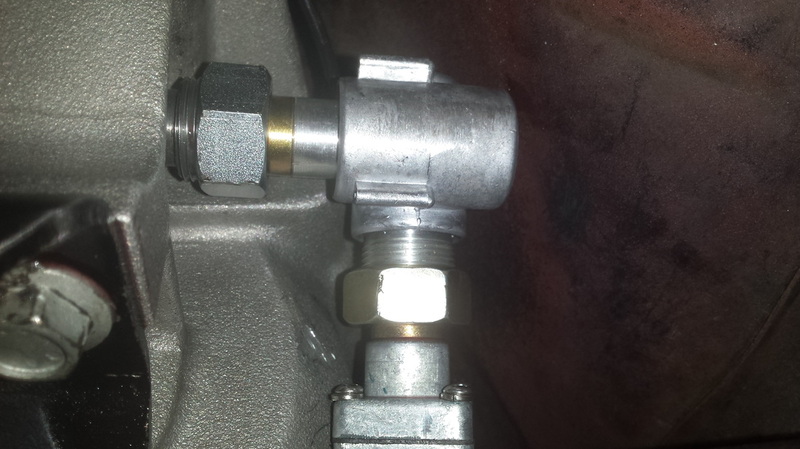 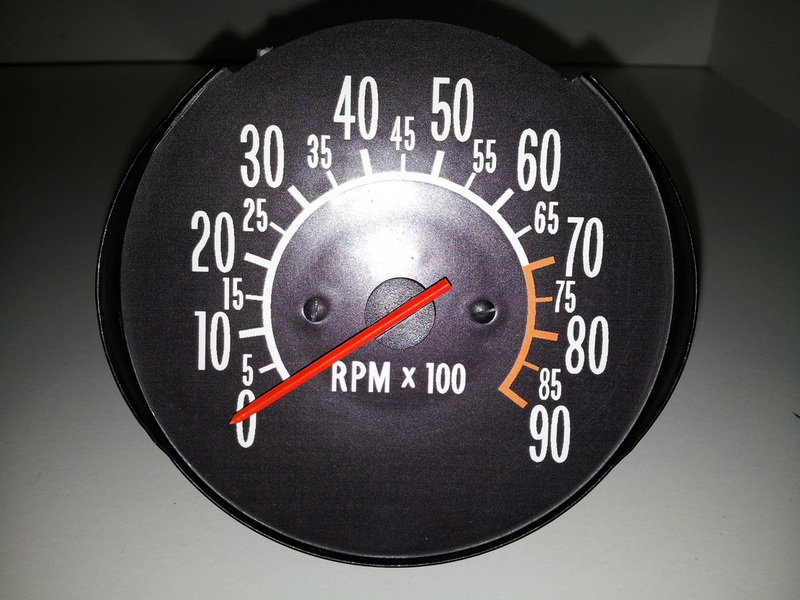 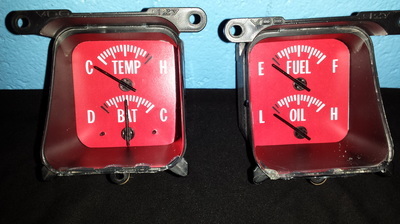 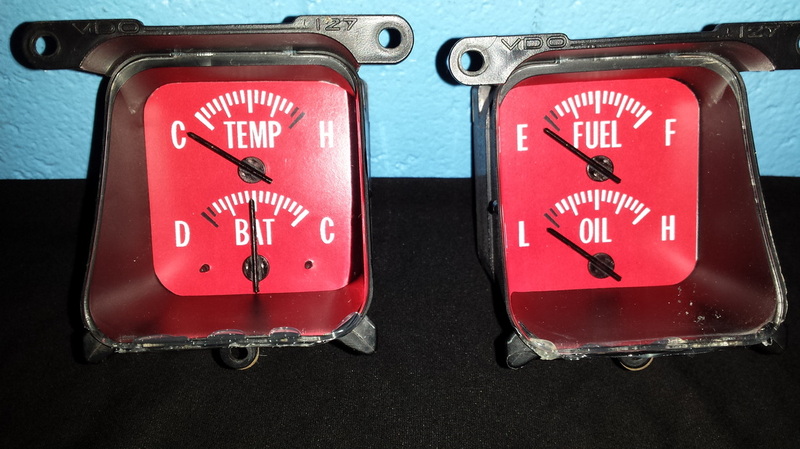 We repair, modify, restore & recalibrate, on-site, all types & makes of gauges such as fuel, temp, oil, volts, etc. All with a 6 month warranty. 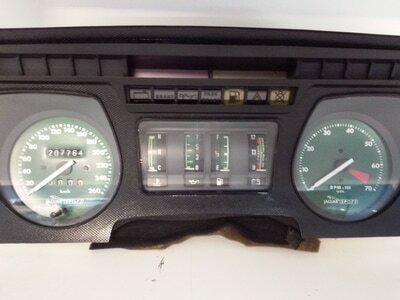 ​Restored to original condition including tube, capillary and bulb as per original connections. 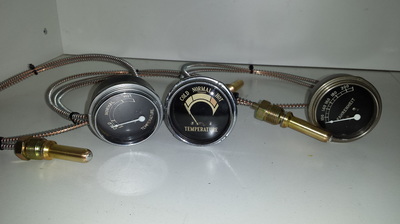 Made to suit any type of instrument. 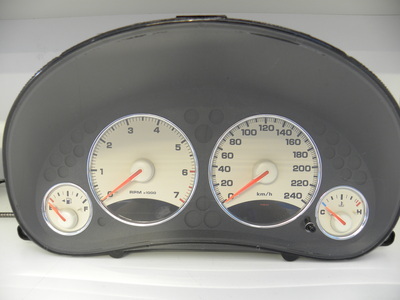 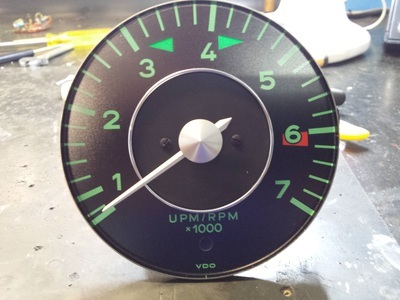 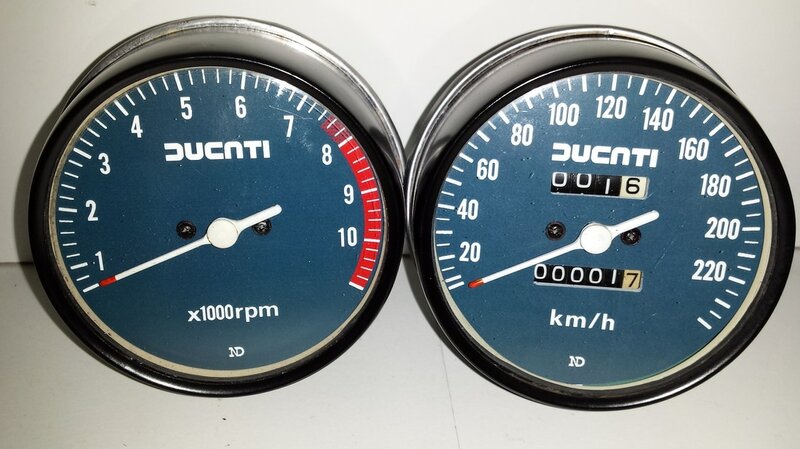 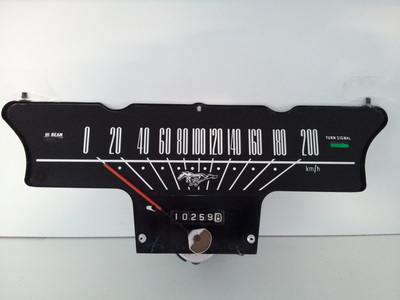 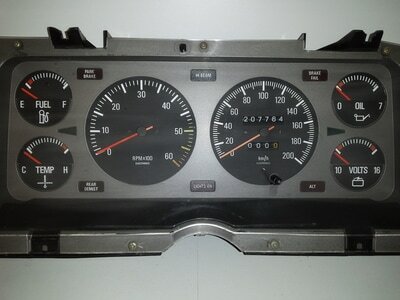 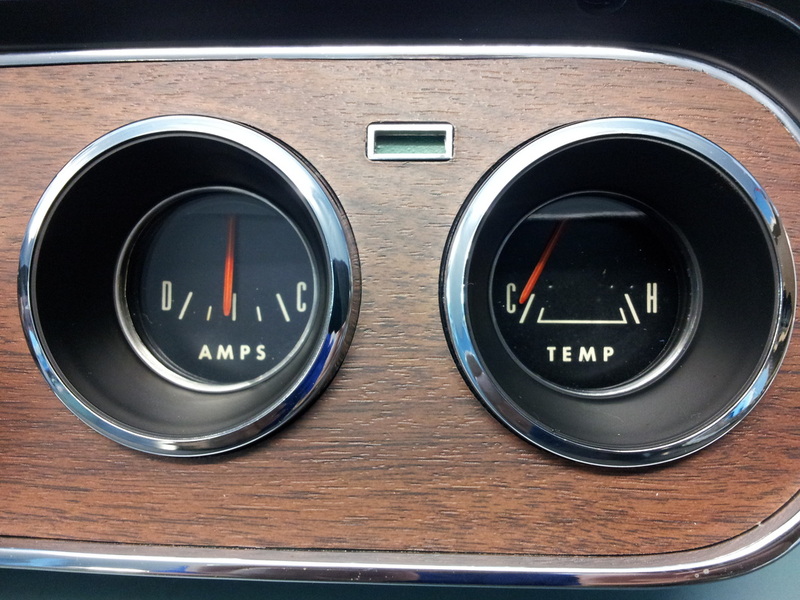 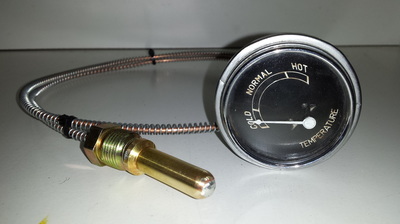 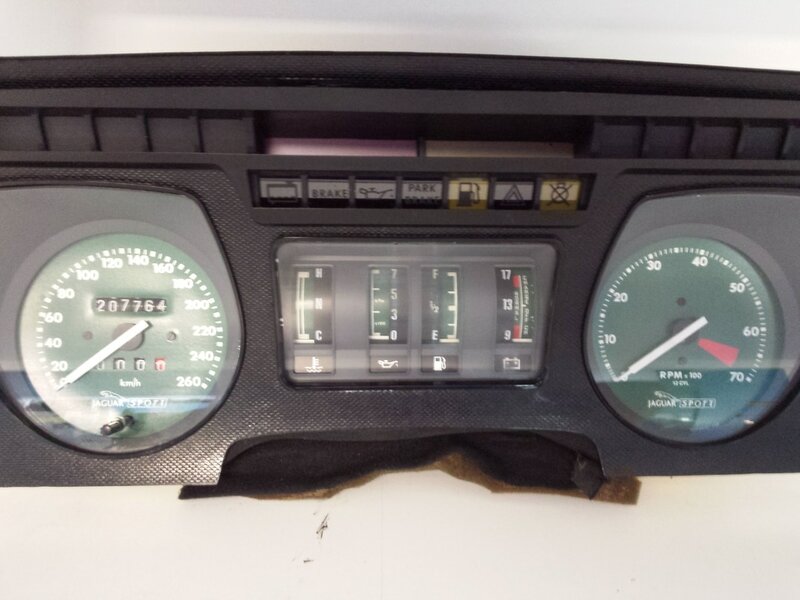 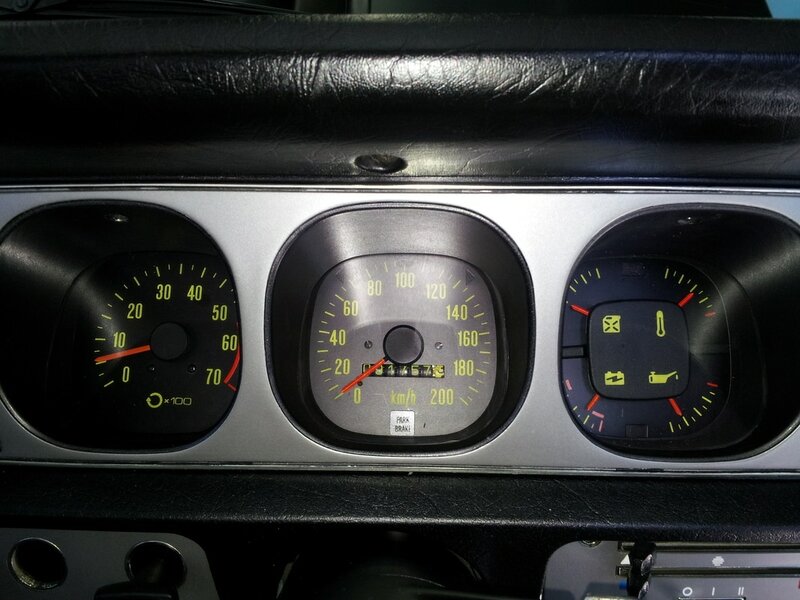 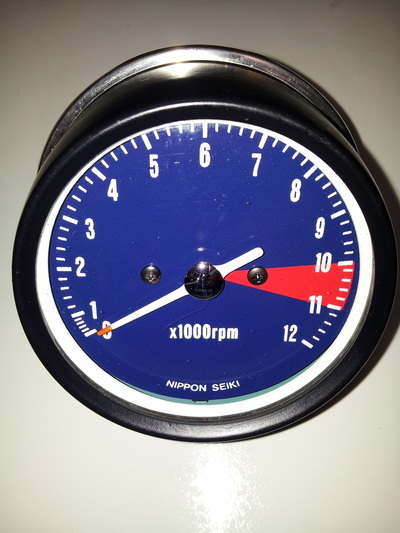 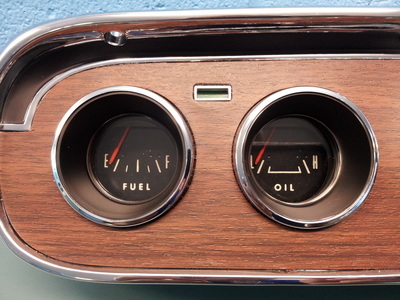 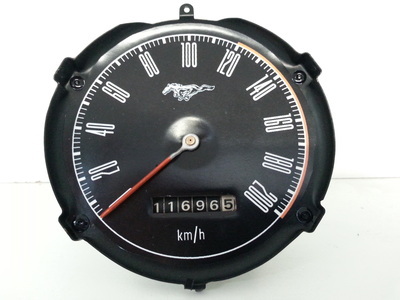 New dials made with original type as per factory OEM instruments for faded or no longer serviceable, or we can custom design to suit your own style. 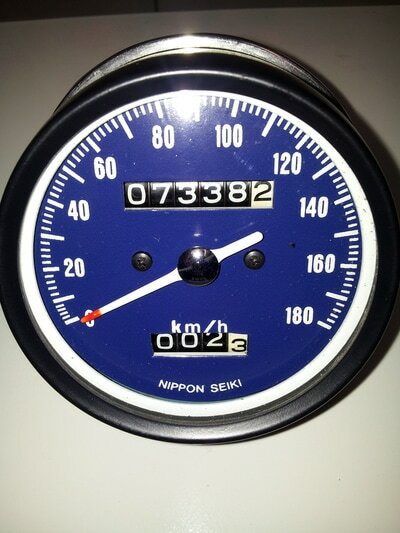 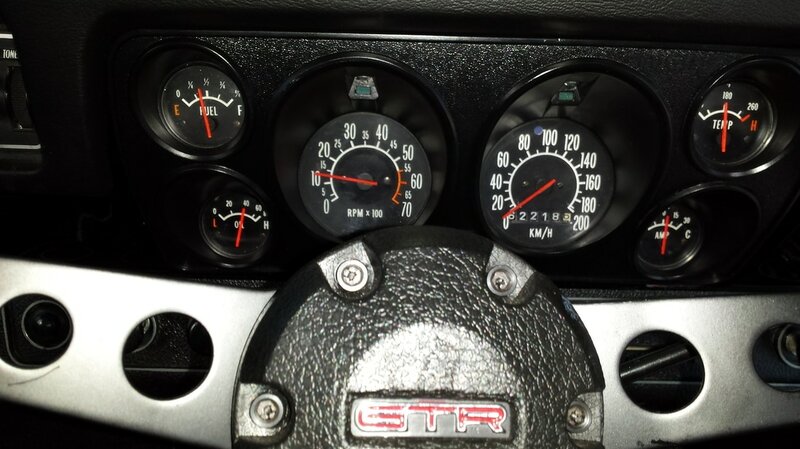 Used to correct speedometer cable RPM due to changes in gear box, diff, or wheel size. 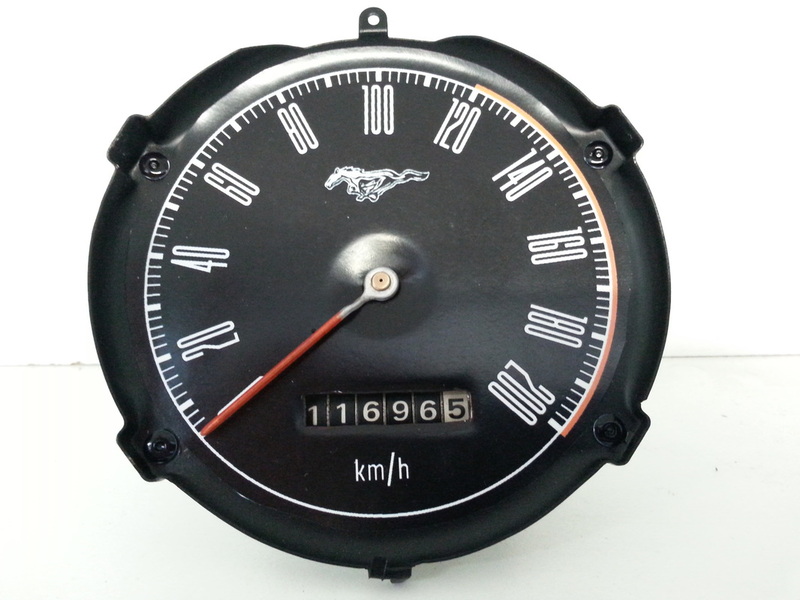 Custom made to suit specific vehicles. 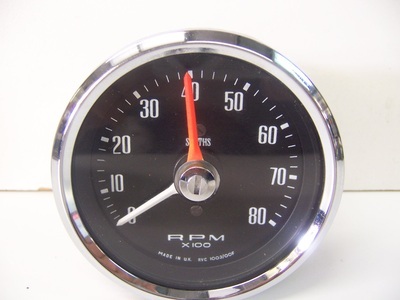 6 months warranty. 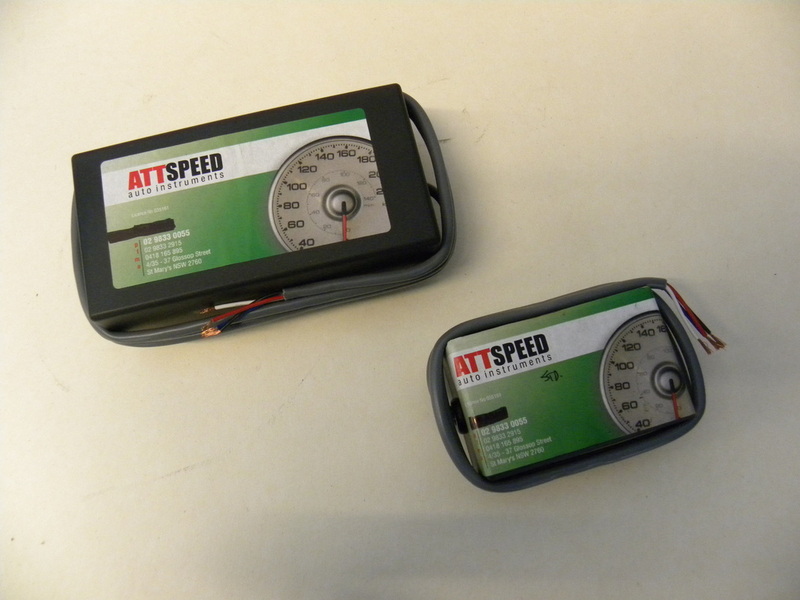 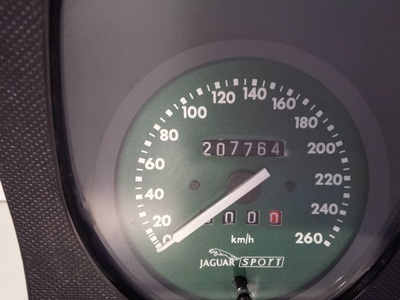 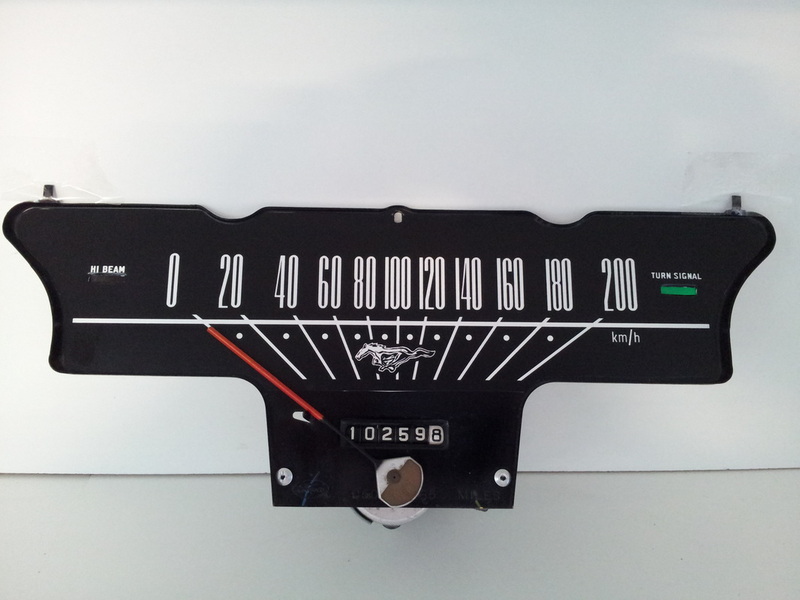 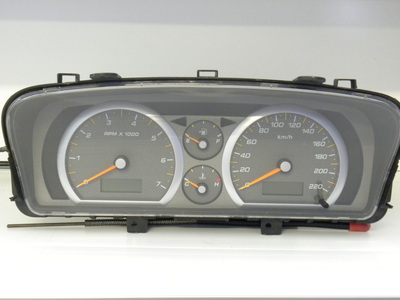 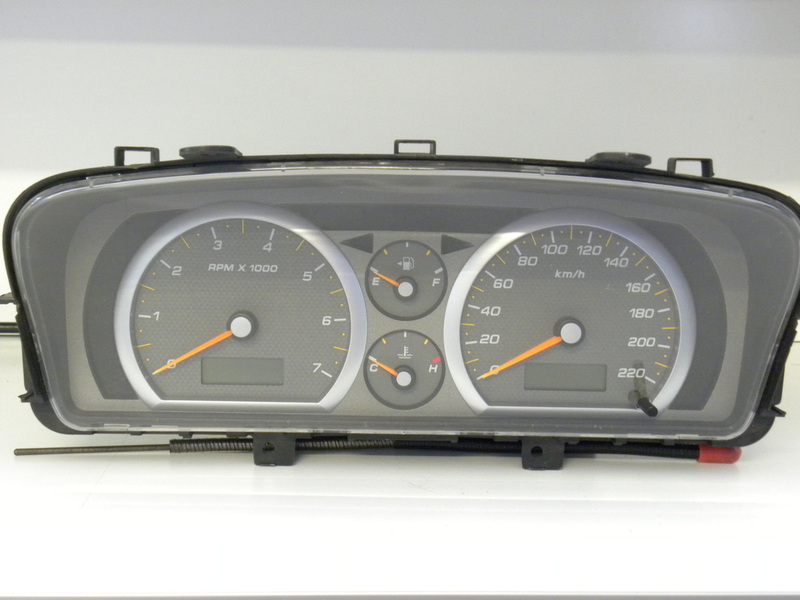 Able to supply to suit most makes & models, or when converting speedometer from mechanical to electronic. 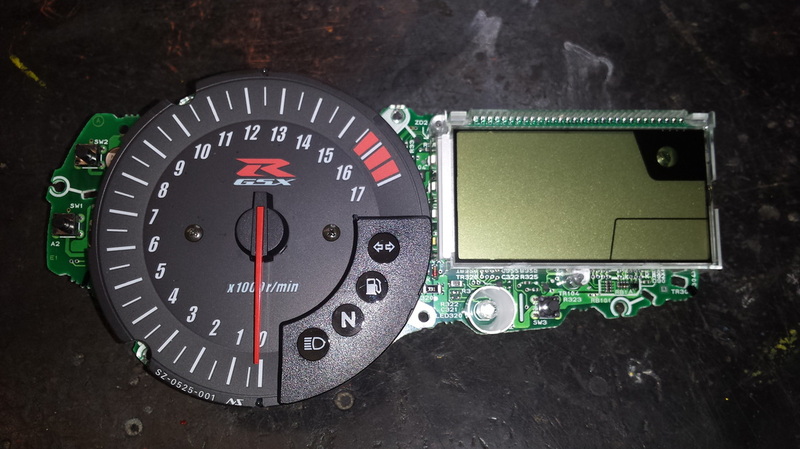 With a 6 month warranty. Repairs to all types of sender units. 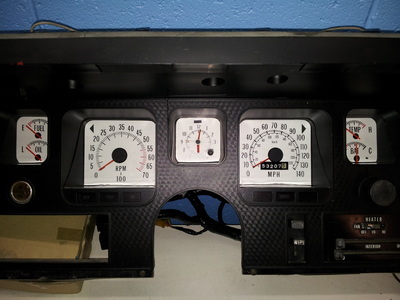 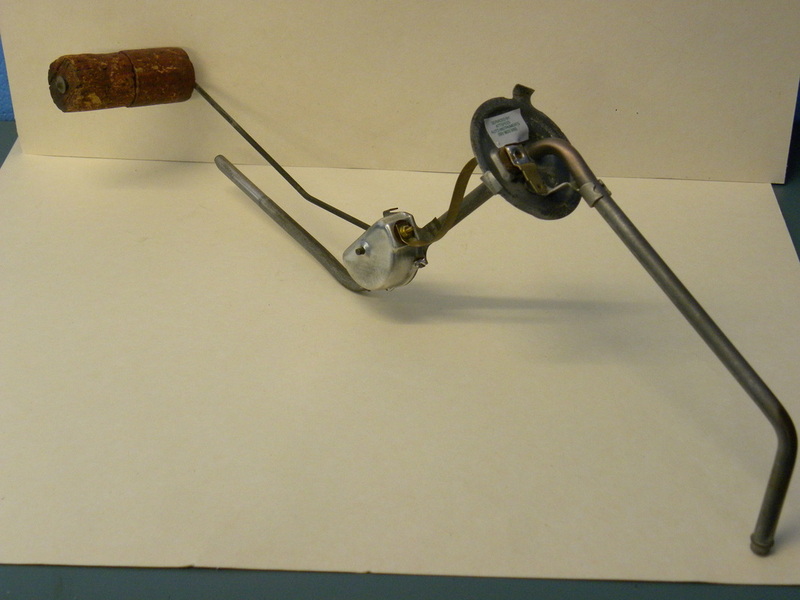 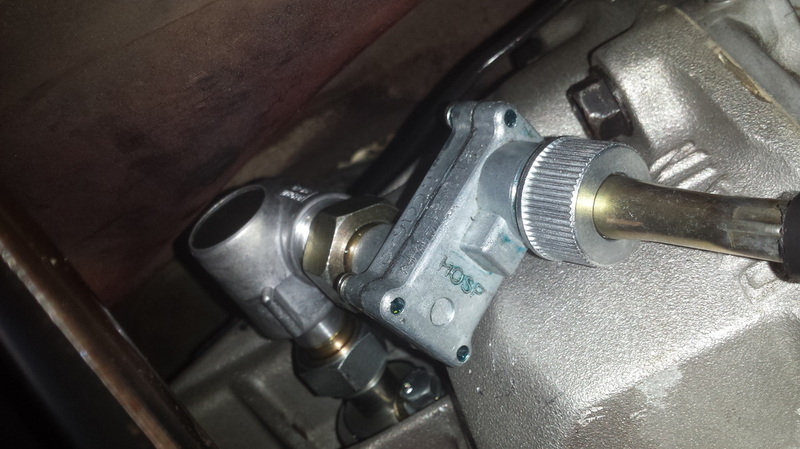 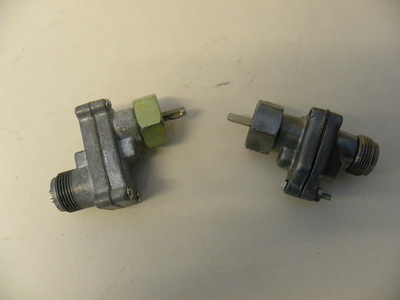 Also able to convert from electronic to mechanical if required and modify for those hard-to-get or obsolete senders. All comes with a 6 month warranty. 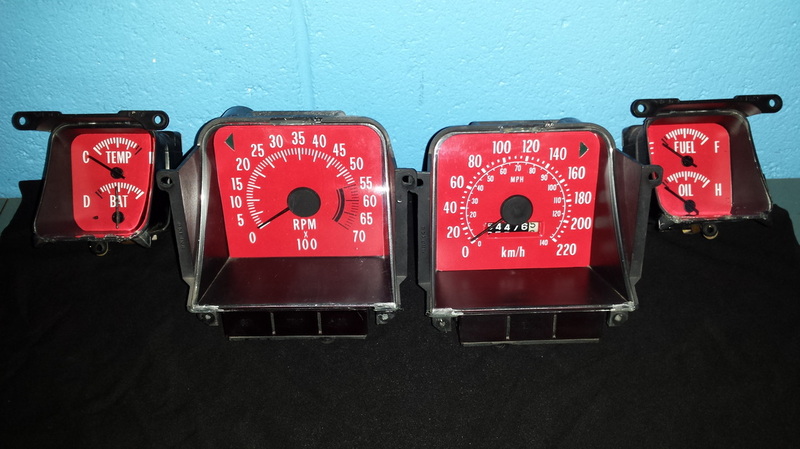 These are used in conjunction with electronic speedometers to correct speed pulse input when different gear box, diff, or wheels are used. 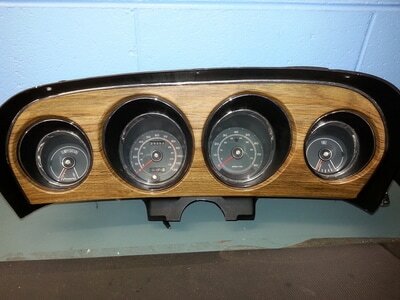 We carry in stock all makes & models. 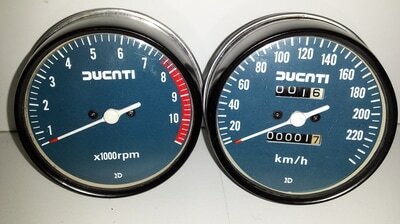 6 months warranty. 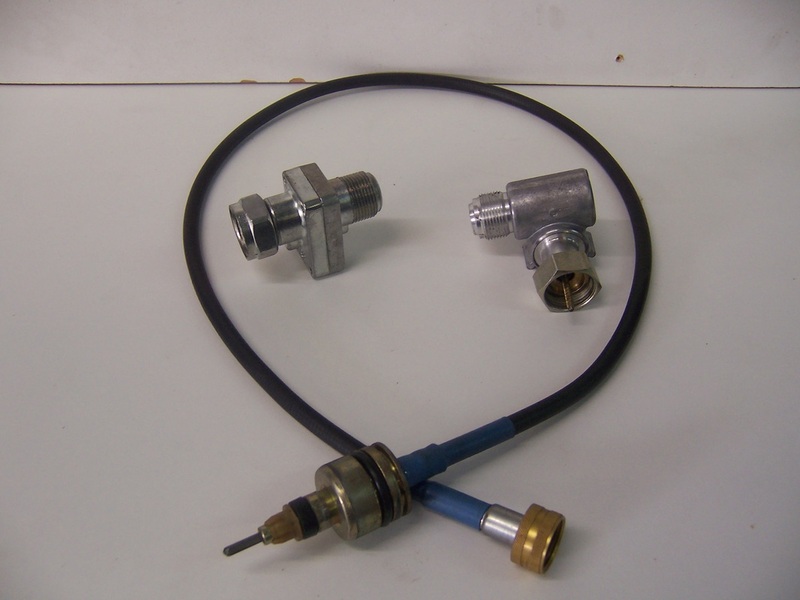 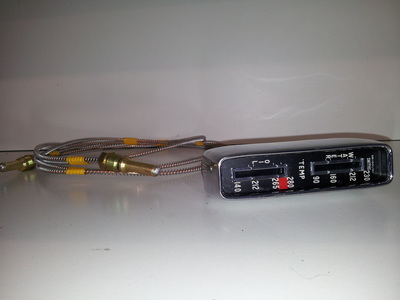 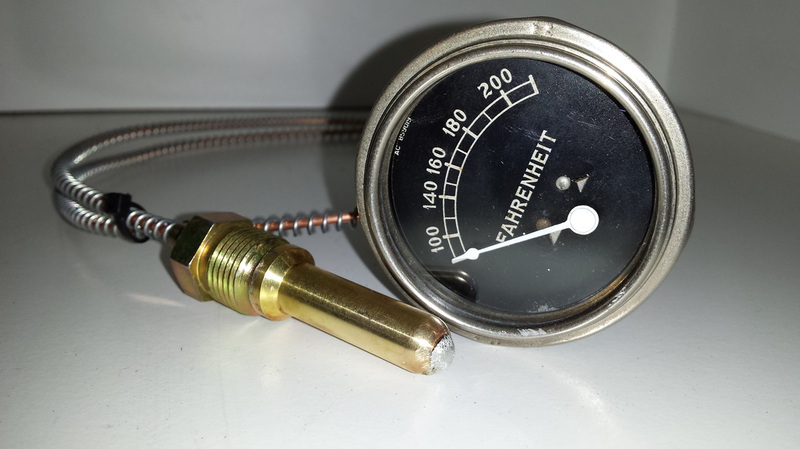 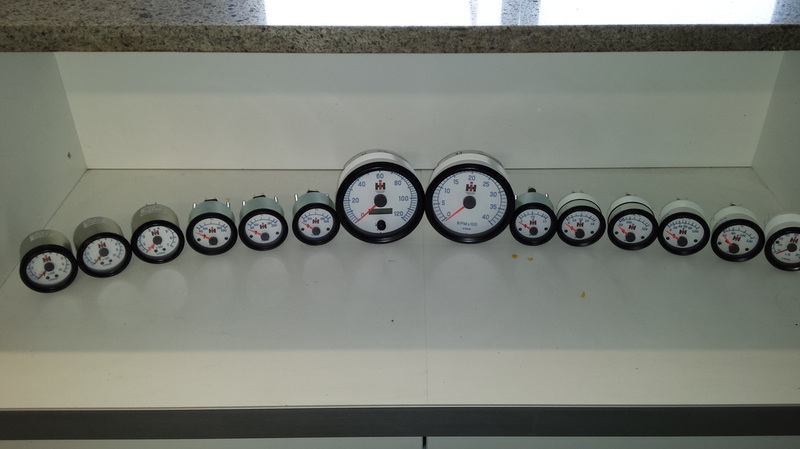 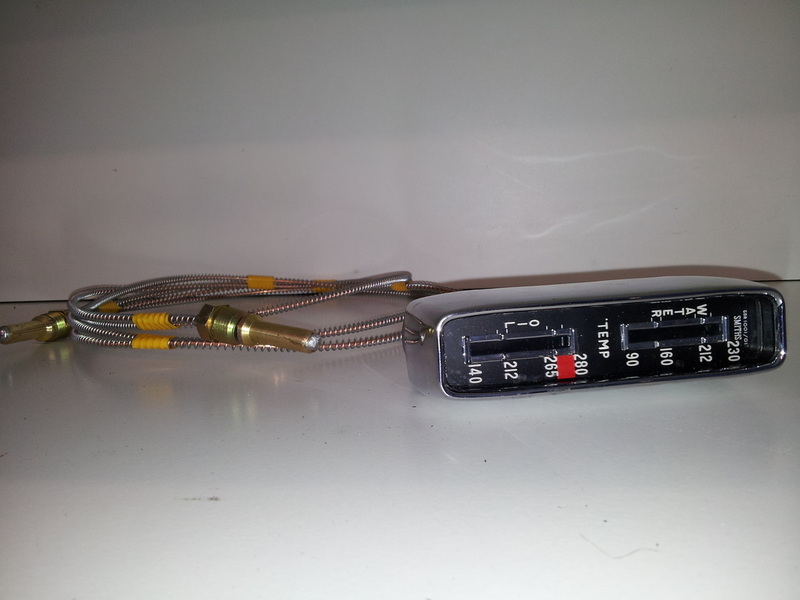 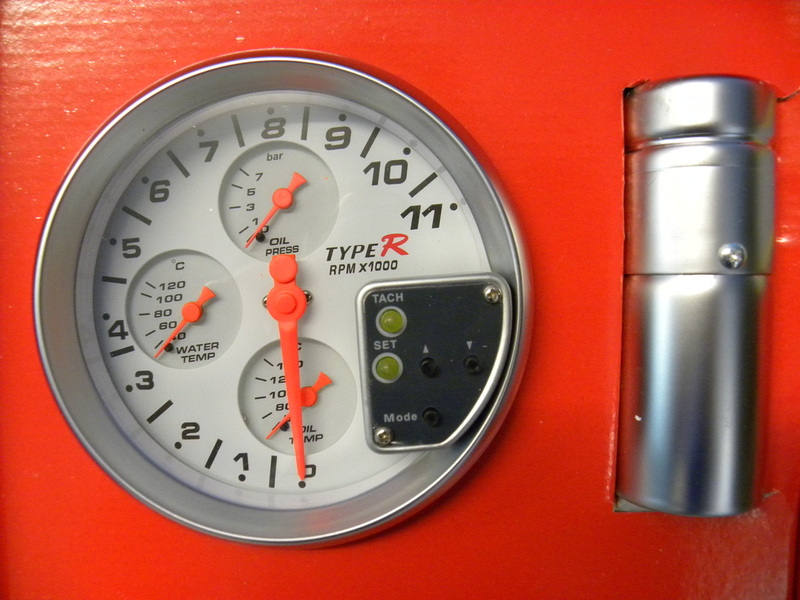 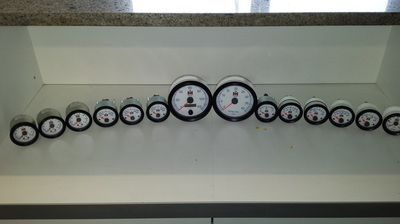 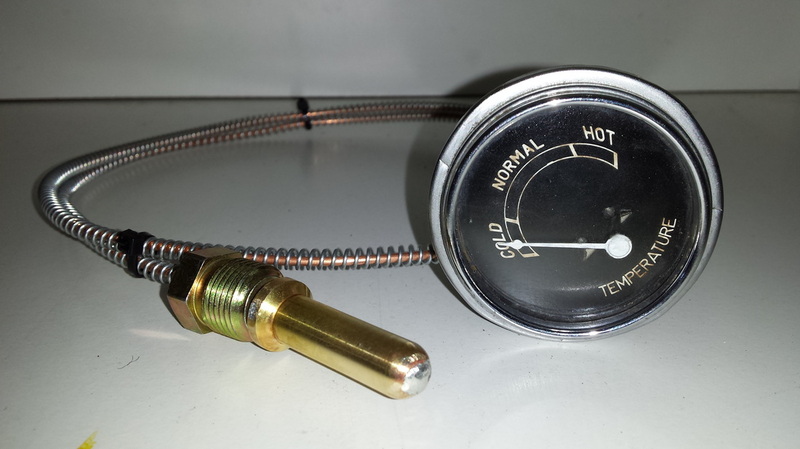 We are able to supply aftermarket or accessory gauges if required. 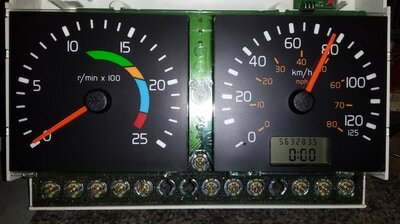 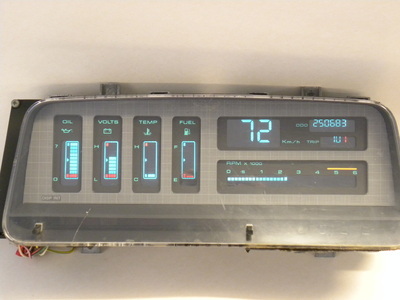 We repair all electronic dashes & recalibrate. 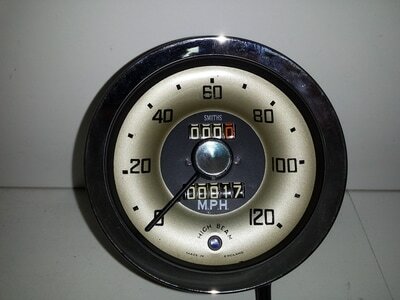 6 months warranty. 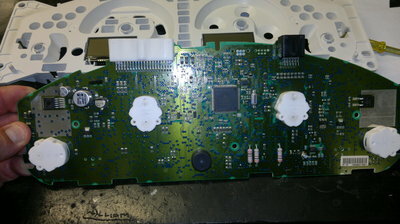 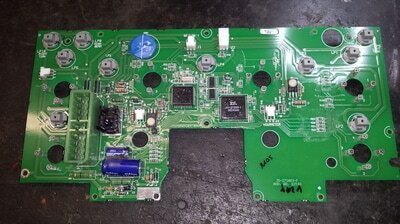 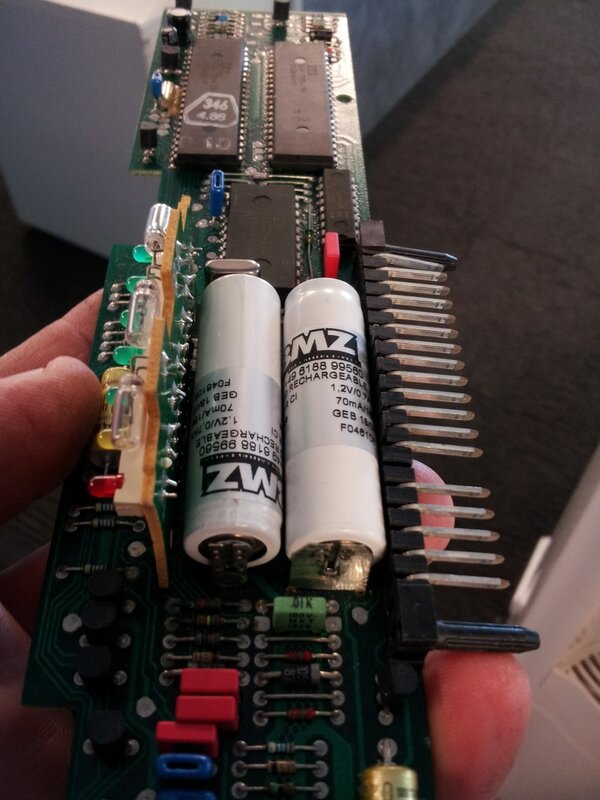 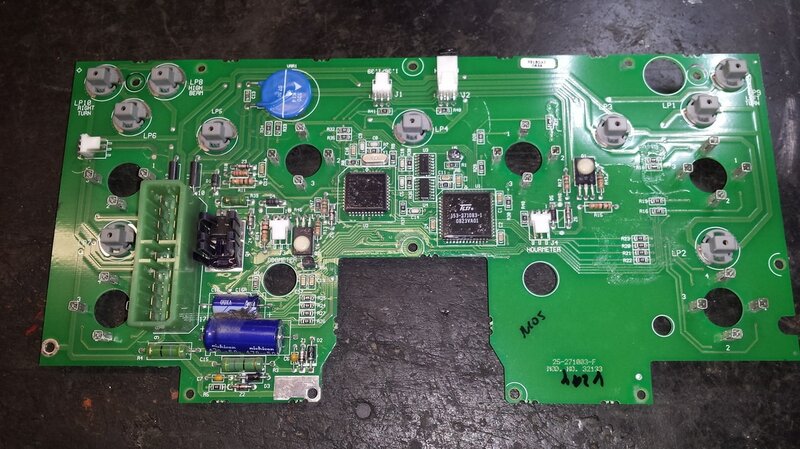 Repair all types of Printed Circuit boards and Panels. 6 months warranty. 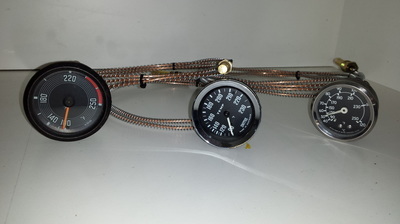 Manufacturing speedometer cables for all makes & models. 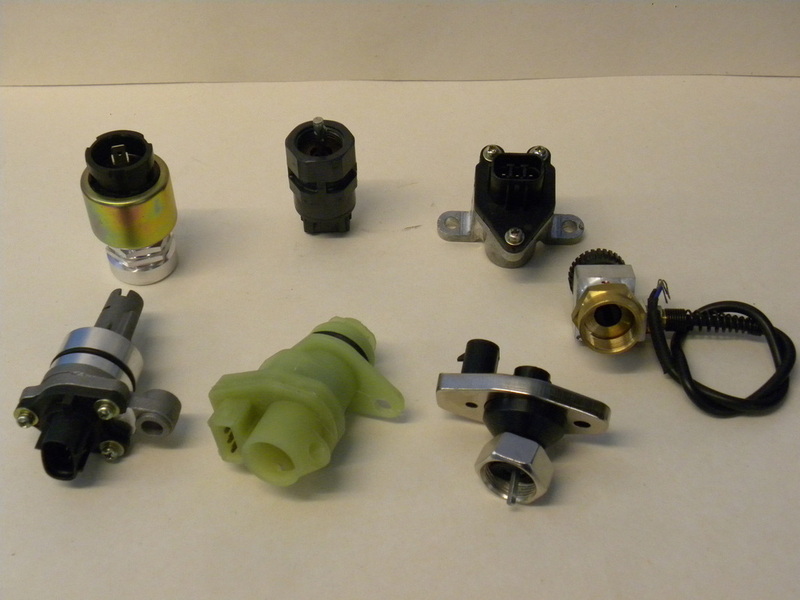 Made to sample, or any modification, in heavy duty material. 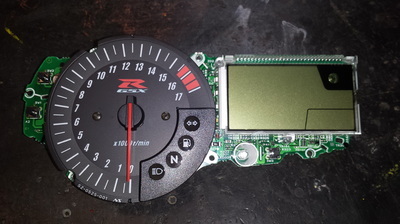 6 months warranty. We repair & program tachographs used on long distance vehicles. 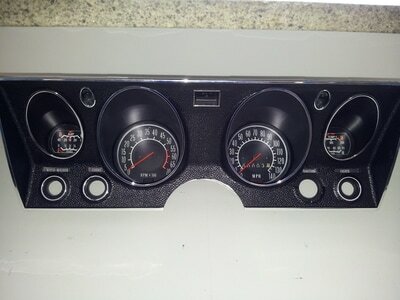 All installed with 6 months warranty.